As a truly multidisciplinary cosmetic surgery center, integrated health care delivery system, we strive to combine broad-based, innovative approaches with high-quality patient care. 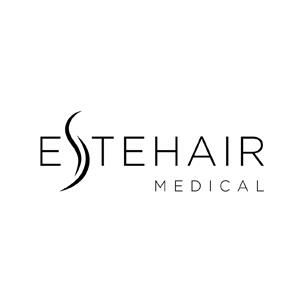 Estehair Medical offers the most effective treatments for hair loss and thinning hair. With the treatment programs available for hair loss prevention and hair regrowth, we are giving our customers the opportunity to restore hair and their self-confidence.